If you are looking to replace or add additional software to your Philips or Olympus dictation system please purchase one of the software licenses below. If you would like to get your software as soon as possible we can often provide downloads and serial numbers via email. You can opt for this over the phone during our normal business hours. Philips SpeechExec Pro Dictate v10 software with Dragon Pro SDK built into the Dictation workflow software. Auto transcribe your audio recordings from a Philips recorder or use Dragon and a Speechmike to recognize your voice live! 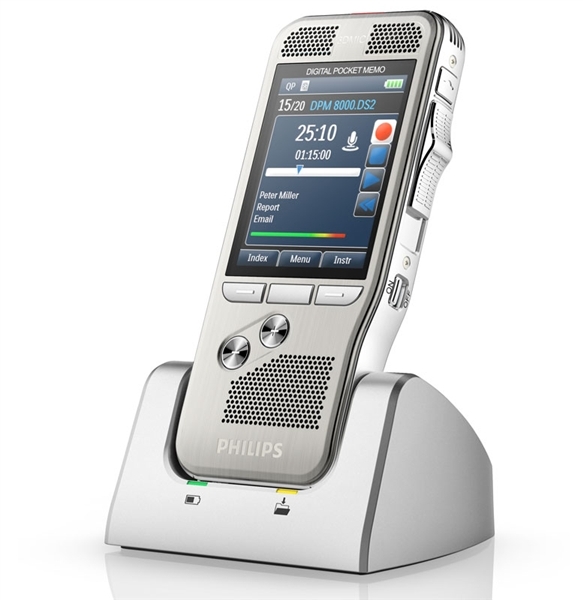 Philips SpeechExec Pro Dictate v10 software with speech recognition integration module. 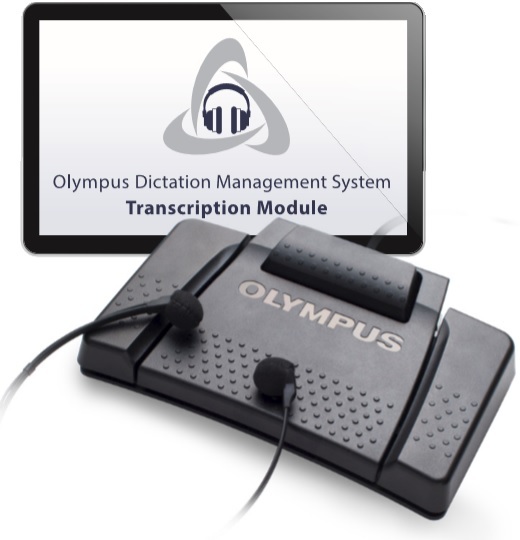 This is a email delivery of a license and download link of the Olympus Dictation software for Professional Olympus Dictation recorders.